This feels like it arrived just in time. Laying back in the swirl of synth, in the thick speckled plasma noise of it all, smooth and electric caramel, deeply uttering chillment, silvery chimes and golden fragments of piano like glints of light, muted natural ambient sound trickling in the background, it's easy to slip into the thought that right now is exactly the right time to hear this. 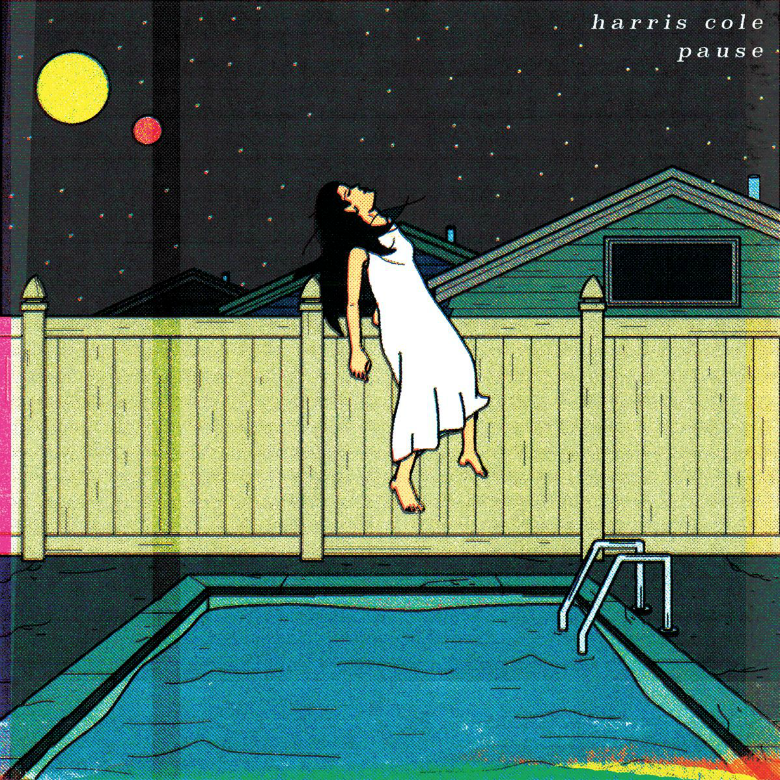 This is the the eponymous opener of Harris Cole's debut LP pause and it is wonderful. And then arrives second track, 'chapsitkc'—a different atmosphere, thinner and hallucinogenic, a mist of phasing waves, whooshing and alien. A gradual slow hail of percussive booms tumble down, sub carving a stoppy groove with an occasional stutter of bass boops, broken beats in an astounding laze of lethargy, pounding absent-purposefully on the present moment and creating its own compartment. But the aching way in which Harris Cole brings in the nocturnal slosh of beach breaking waves, a sample of the real world: reality merges then washes over the once transdimensional sound gallery and shifts your attention to a different moment till it fades away. Lying beyond this awaits the rest of the album. 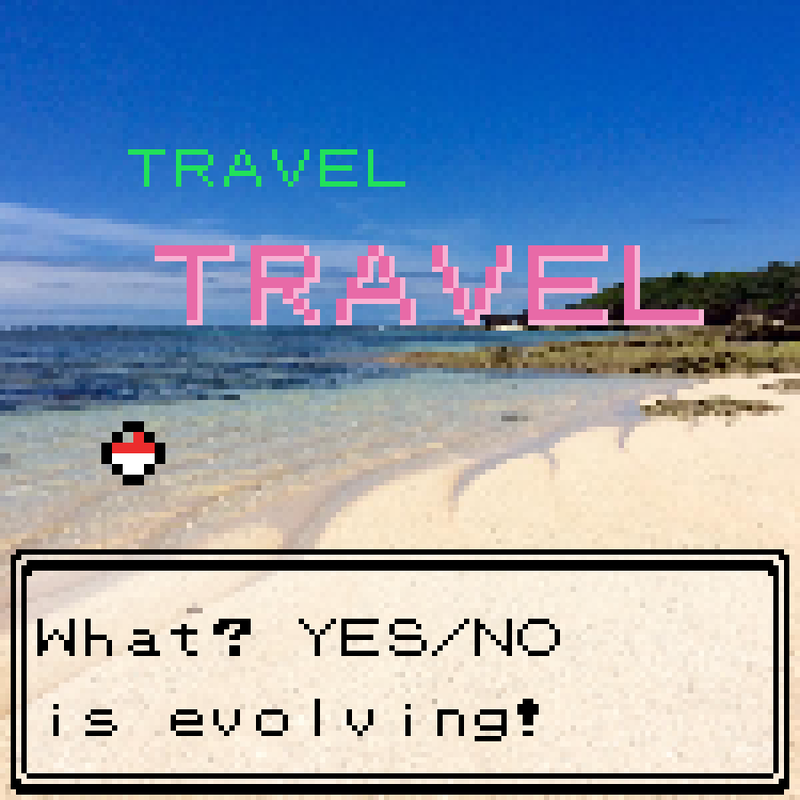 The sequential nature of these first two morsels makes us feel like we're in for a jolly journey with pause, which also judging from the soundular shapes of 'pause' and 'chapsitkc' will be one that is spacey and reality-blurring, thereby also blurring the perceived distance between recording actual sound and the artificial process of actually manipulating sound. These two morsels act, of course, as the appetiser for Harris Cole's album, pause, which will be released in Fall/Autumn this year. We will maybe have to wait for a month or something like that who knows. The artwork by George Wylesol captures the atmosphere of these two tracks – presumably the LP too – with its own depiction of an otherworldly experience in a worldly setting, bold yet muted, colours that feel somehow off, employing levitation in a setting of magical realism that feels arcane, in spirit and style similar to the Rider-Waite Tarot deck.